The detection of objects in systems is an important part of automation today. Objects have to be reliably detected and measured, and it’s essential to verify that they are correctly positioned. The scope of possible applications is almost limitless and is continuously expanding (for example, detecting valve and flap positions, the position of PV panels for optimal exposure to light, the position of a ship's rudder, automation tasks in the machine-tool industry, etc.). As well as measuring and displaying electrical parameters, Camille Bauer Metrawatt offers position sensoring solutions for angular position and tilt measurements. These precision sensors are an important link between the mechanical hardware and control intelligence. Under the KINAX brand name, the product offers ranges from basic to robust devices needed for applications in harsh environments. 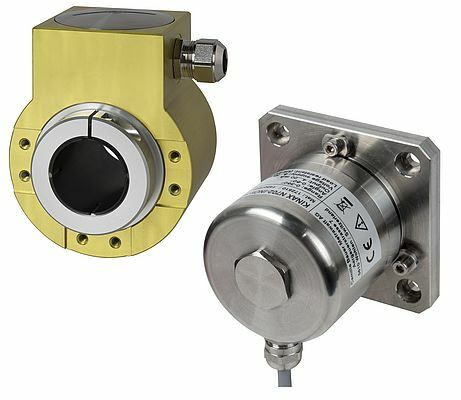 Based on a unique measurement concept and housing design, the position sensors ensure very high levels of precision, reliability and durability. Their primary objective is to ensure that systems, productions and processes operate trouble-free over the long term.